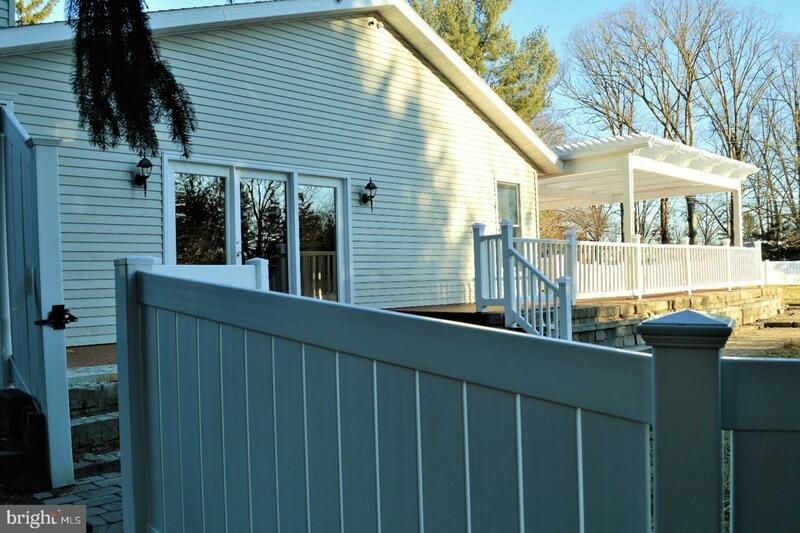 Beautiful ranch style home completely remodeled and like new. This 3 beds 3 baths 2,611 sq.ft. home has all new quality appliances; stove, dishwasher, microwave, refrigerator. Also new natural gas On-Demand hot water heater, amazingly beautiful new kitchen granite countertops and all 3 bathrooms have new granite countertops. All fresh paint on all surfaces, brand new carpet, and the hardwood floors are freshly sanded and professionally refinished. In addition to natural gas efficient furnace with Central AC, this home also has two remote control natural gas fireplaces, large 68~ remote controlled ceiling fan for comfortable warm heating. 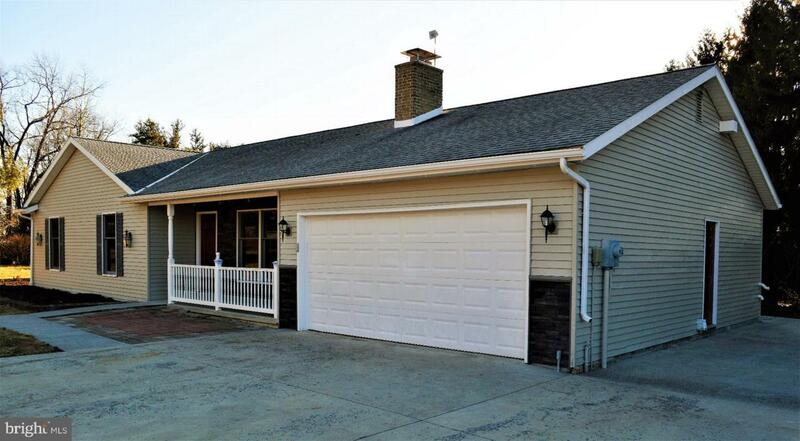 Fully remodeled basement ready to make it a family room, office, or whatever you want. 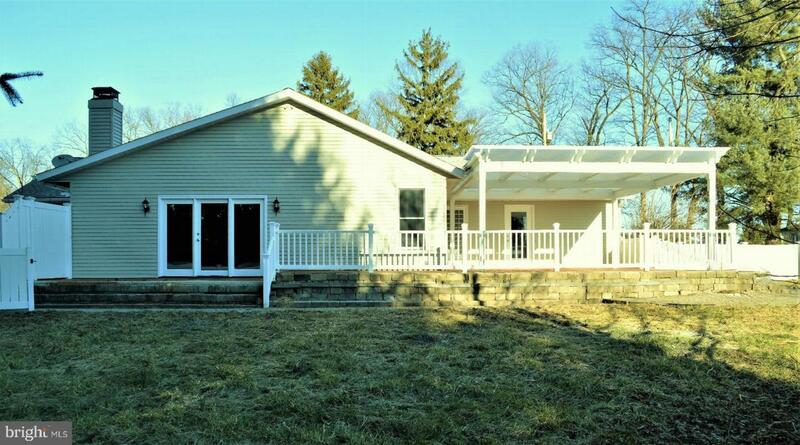 What an amazing back yard and 1.4 ACRE of prime land just outside historic Gettysburg, Huge 2 car garage with additional storage area or workshop - 1 Year American Home Shield Warranty. A MUST-SEE HOME.